A new investigative news program, “Full Measure with Sharyll Attkisson,” has taken a detailed look at the still-simmering controversy over the classification of 28 pages from a 2002 9/11 report that are said to indicate that the hijackers received financial and logistical support from Saudi Arabia. 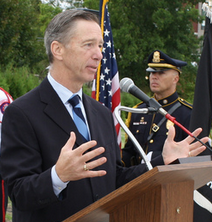 The report includes interviews with House Resolution 14 champion Stephen Lynch, former congressman Pete Hoekstra and 9/11 widow and activist Terry Strada. However, former senator Bob Graham has said the shielding of Saudi Arabia from the consequences of its funding of extremism has only encouraged the kingdom’s continuation of that behavior—and thus paved the way for the ascent of ISIS into the disruptive force it is today. Congressman Lynch described the level of detail found in the classified chapter of a 2002 congressional intelligence inquiry. 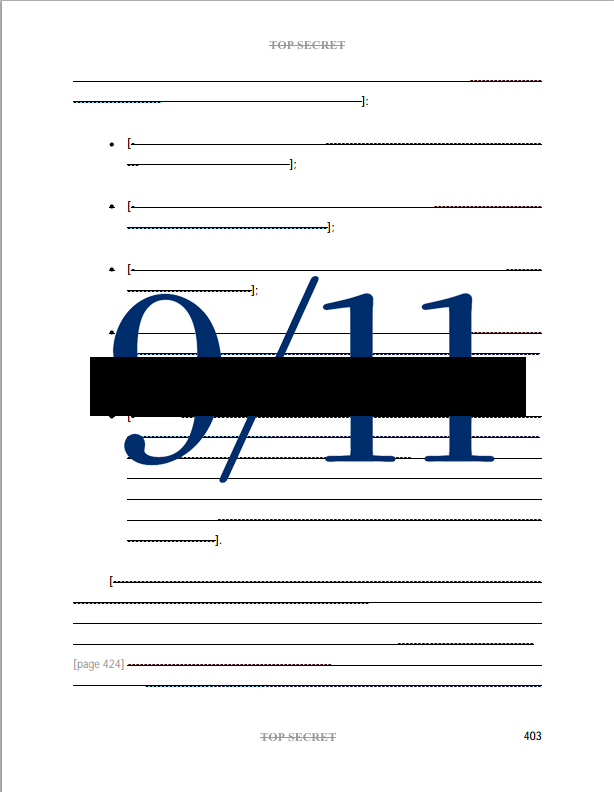 “It gave names of individuals and entities that I believe were complicit in the attacks on September 11. They were facilitators of those attacks. They are clearly identified…how people were financed, where they were housed, where the money was coming from, the conduits that were used and the connections between some of these individuals,” Lynch told Attkisson. Terry Strada is seeking that accountability. Her group, 9/11 Families & Survivors United for Justice Against Terrorism earlier this week sent letters to President Obama and James Clapper, Director of National Intelligence pressing for the material to be released. The White House, sometime in the summer of 2014, tasked Clapper to lead an intelligence community review of the 28 pages for potential declassification. As 28Pages.org recently noted, the review has already taken twice as long as the entire joint inquiry that produced the 28 pages as part of a much larger report. Noting the milestone, the group told Clapper, “It has been over a year since the request was made and we are both perplexed and troubled for the delay. Years before the formal request, in 2009 and again at the 10th anniversary in 2011, President Obama assured 9/11 family members steps would be taken to release the pages.” Read the group’s letter to Obama and letter to Clapper.